Just hours after the conclusion of Major League Gaming’s Season 3 Call of Duty Pro League Playoffs, multiple major roster changes leading into Advanced Warfare were announced. Team Kaliber came short in the online portion of the league and weren’t able to attend the playoffs along with finishing 7th/8th at UMG Nashville. 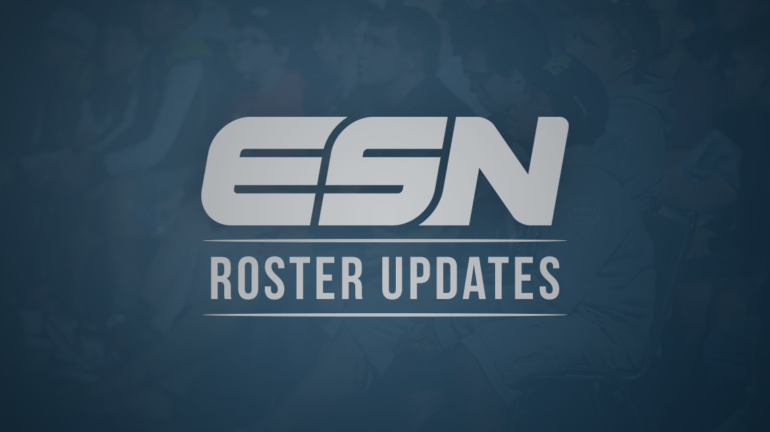 The organization decided it was time for a change and with that, they have announced the release of Neslo from the roster. This leaves Team Kaliber looking for a fourth leading into Advanced Warfare. We will continue to cover the roster mania going into Advanced Warfare so be sure to check back and follow @eSportsNation for more updates.